It is quite common to delete any files or data mistaken by any other files while using either desktop or laptop. The deleted files can be easily restored from recycle bin if the action is performed by a simple delete operation on the file, but the real problem arises when the file is deleted permanently either from recycle bin or by the Shift+delete operation. However, the permanently deleted data or file remains safe in hard drive unless it is overwritten by some other files. The same happens with windows as well as Mac books too but the recovery of files from Mac Book is quite complex. Those files cannot be directly restored from the system application and this is where third-party file recovery software comes into use. 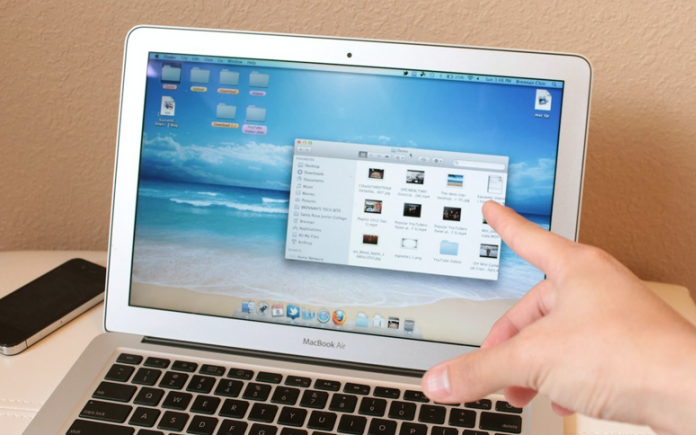 Unlike Windows, there is only a few Mac data recovery software which is mostly preferred by a large number of users. One of the most renowned free Mac recovery software is Ease the US which is renowned for its user-friendly features as well as faster operation. EaseUS Mac Data recovery software is the free recovery software that can be downloaded from its official website easily. Scan option is present on the first page of the software display, click on it and search for the deleted file that you need to recover. You can see all the files that are scanned from the system as well as drive. Click on stop once you see the file you have been searching for. Click on the file that you want to recover and click on the recover option that is present on the lower corner of the software screen. You can also preview the files or data before attempting to recover the files from the drive. After clicking on recover you can see the files on any specific folder that you have stored. 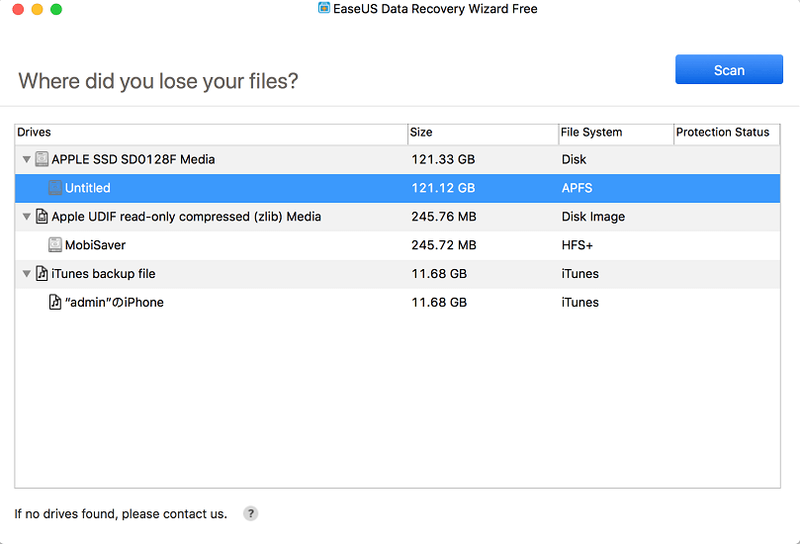 Ease of Use: – Download, install, scan and recover are the simple steps to be followed for the Mac data recovery by using EaseUS wizard. It is simple to use and moreover, you can connect any iOS device to the Mac for file recovery. All you need to do is select the device connected from the readily available option on the first screen and scan the files. Faster operation: – Both scannings as well as restoration of the files can be done faster than any other third party software. You can see the whole scanning process running faster on the screen and restoration is done within seconds. Multiple recoveries: – You can restore multiple files or data after the scanning is completed. All you have to do is select on the required files to be recovered and click on recover option on the lower left corner of the software screen to get them back on the previously created folder.